In what is perhaps Anne Hathaway‘s least hateful role yet, we meet yet another Anne-as-commoner who makes it to the top after a much needed make-over. Oh, Anne. 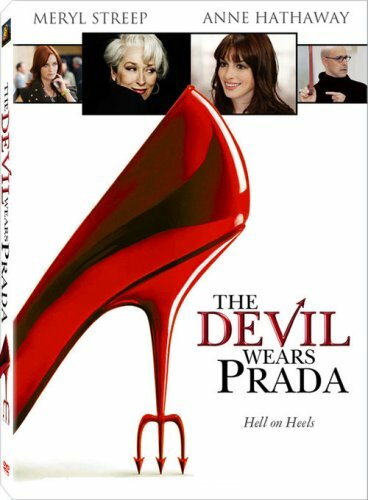 Only this year’s queen is not Julie Andrews imparting elegance, it’s Meryl Streep as the Devil herself. Her every syllable and pursed-lipped glare wields stiletto sharp criticism. Andy finds her inner strength and outer beauty and learns how to integrate the two — powerful weapon. This weekend’s paper grading session began with a well-watched Prada and moved flawlessly into its sister documentary September Issue. 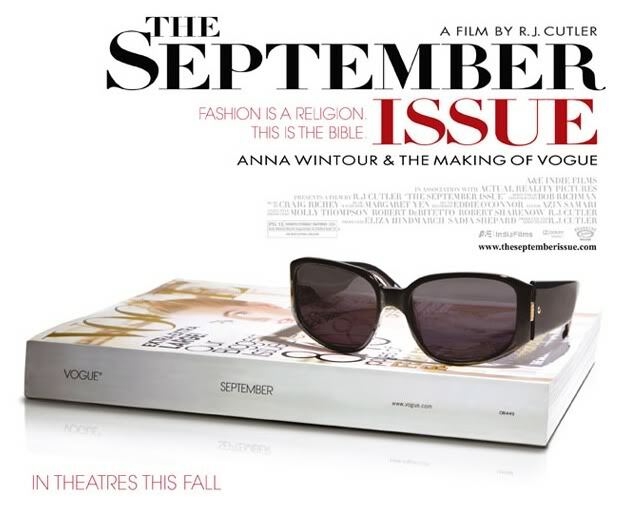 Anna Wintour is the true woman of the hour, the Vogue mogul, and the power behind much of the fashion industry today. She has kept the magazine alive by innovatively adding celebrity power. Not the devil, but cutthroat most certainly. The necessary human angle in the story came from the former model, Grace Coddington, seemingly Wintour’s friend and foe and long time creative director at Vogue.They were hired the same year and work very closely. Somehow one maintains her strong turtle shell while the other sports her creative bleeding heart on her sleeve. These two works make a powerful and lovely afternoon pairing. And, just as you learn to love the Devil who slowly sheds her shell, so Anna warms with the watching and inevitably becomes more human – almost likable.